Michelle Zheng is a senior in the Global Ecology program. This is her third year writing for the Pulse. 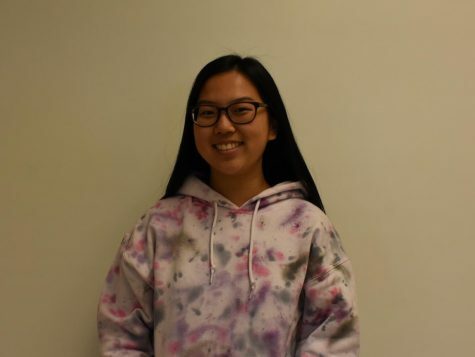 She has been a member of the Poolesville Model UN team for four years and also participates in Chinese dance. Michelle enjoys baking, drinking bubble tea, sleeping in, and ignoring her responsibilities. Favorite Vine: "Its an avocado... thanks!"